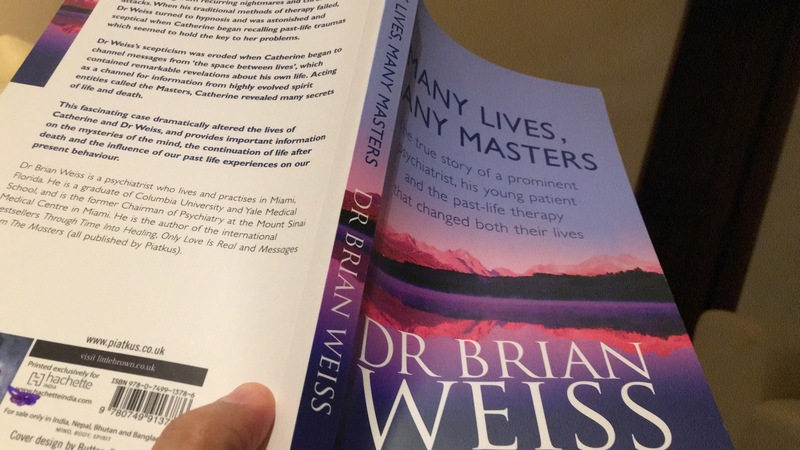 I was reading a book a few days back… Many Lives Many Masters by Dr Brian Weiss. 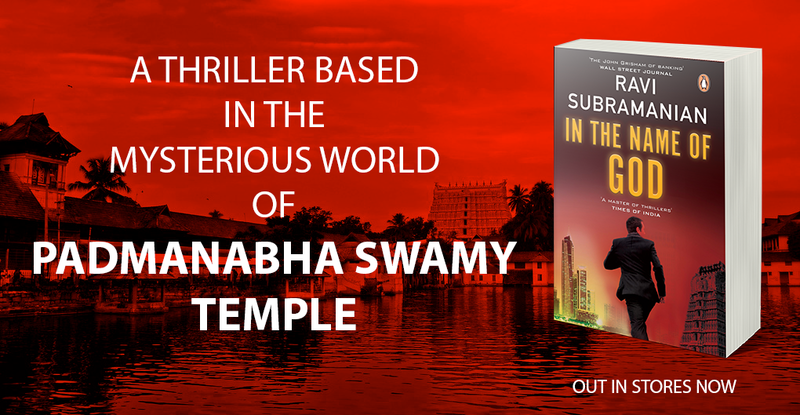 At the end of it, I turned to Dharini and asked her if she believed in the concept of past life regression, and whether she would like to do it at some time. She turned around and told me that she was unsure. Undecided if she believed in it or not. But she was clear that she wouldn’t want to know about her past life. My obvious reaction was “Why?”. I didn’t have an answer for that… but then I got thinking. “What if it just turned out to be the reverse? What is she turned out to be my tormentor in my previous life? Will the guilt then change anything” I didn’t ask. I let the thought be. I sure am going to be tormented for this post though.